If you are in the need of professional house clearance in Islington, look no further! 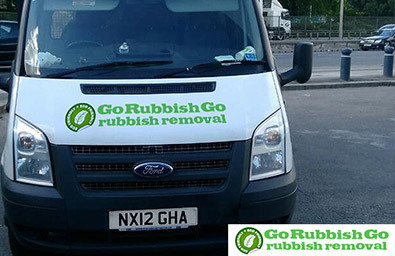 Go Rubbish Go is an established company specialising in removing all types of rubbish, both domestic and commercial. We have extensive experience that means we get on with the job at hand and work efficiently to complete your N1 house clearance with the minimum fuss and at a low price. We deliver on customer satisfaction and that’s why we’ve grown to the size we are. Find out more about our professional services and see for yourself just how cheap we are. If you’re in the N1 area, contact us on 020 8610 9182 today for a free estimate. Whether you need to get rid of a single item of unwanted furniture like a sofa or a bed or you have a whole houseful you need clearing, you can get the job done at a cost-effective price when you hire us. We can offer the lowest house clearance costs because we are a large company and we always get the job done, even at last minute. Our customers are residents and businesses in Islington and they agree that we’re number one for Islington house clearance N1. If you have unwanted rubbish to shift, contact us today and it’ll be gone before you know it! Not only are we the cheapest for N1 house clearance Islington, we are 100% reliable which is why our customers return to us with their repeat business. Our house clearance teams in N1 are recognised throughout the area and known for their courteous service and professionalism. We arrive at your property armed with everything required to get the job done quickly and our vans are all late model and of varying capacity to take all types of loads. We have teams available throughout Islington N1. Take the headache out of clearing out your home by calling us on 020 8610 9182 to book your appointment now! If You Book Your House Clearance N1 With Us, Your Home Will Be Clutter-Free By Close Of Play! We always respond to calls from our customers promptly and that’s why we’re known as the best Islington house clearance company. It’s important to us to maintain a high standard of service because that’s what keeps our customers coming back for more. There are many advantages to hiring a professional house clearance service NW1 like ours. The main one is that we know our job inside and out. That means we hit the ground running and get your rubbish shifted in the best possible times. Our local area knowledge is also second to none and we won’t keep you hanging around while we find your property. We have all the access and parking issues sorted ahead of our visit so that we just get on with it. For all house clearances N1, contact us on 020 8610 9182 today. Not only are we the most experienced house clearance firm in Islington, we’re the greenest. We have a strong eco-friendly policy that ensures we recycle the majority of the rubbish we collect from our valued customers. It’s not only important to us to consider the environment in our line of work, it is also the law! You can’t just dump your unwanted items of furniture or household waste anywhere and if you do, you might get a hefty fine! We dispose of everything you no longer need with the environment in mind so that you have the peace of mind knowing that your Islington, N1 house clearance won’t be causing any unnecessary damage. 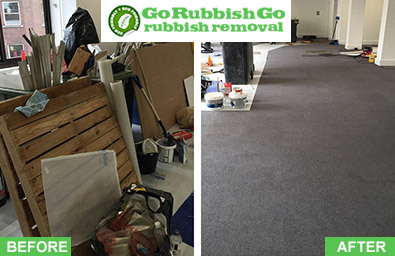 For a green and professional service in Islington, contact us today! Get a free quote now! 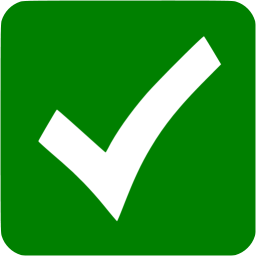 We are so well-known in Islington that we are the natural choice for your house clearance anywhere in the NW1 area. 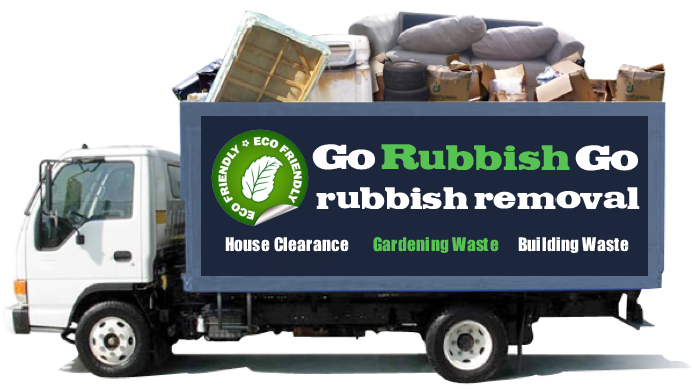 We have a large network of operatives with vans in a neighbourhood near you and because of our size we can keep our Islington house clearance prices N1 to an all-time low! That’s why we’re the perfect choice when you want to clear out your home or office to make room for new furniture or just to make more room! Our customers are always singing our praises. 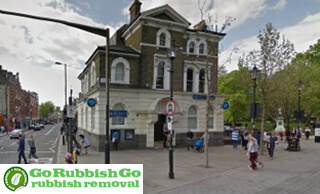 Find out why and contact Go Rubbish Go on 020 8610 9182 today to reserve an appointment on the best house clearance Islington, N1! Islington is a primarily residential inner-city district in North London, within the Borough of Islington. It borders areas such as Barnsbury, Canonbury and Pentonville, as well as Highbury Fields, a large open space to the north of the district. The main thoroughfare in Islington is Upper Street, which also houses a large number of shops. The Peacock Inn is a historic building in Islington High Street that was built in 1564 and used to be a public house until 1962. There are many listed buildings in Islington too, such as St Paul’s Church, the Union Chapel and the Almeida Theatre, as well as many buildings dating back to the Georgian era. The nearest tube station is Angel station and a large number of bus routes serve the district too.